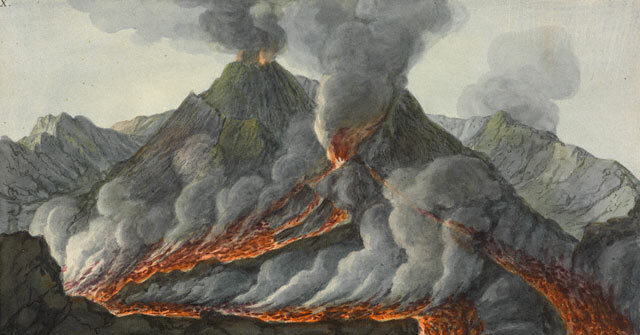 As news of the erupting and disruptive Icelandic volcano has streamed worldwide, we should pause to pay homage to the pioneering work of the British diplomat, collector, and amateur vulcanologist Sir William Hamilton (1730–1803). 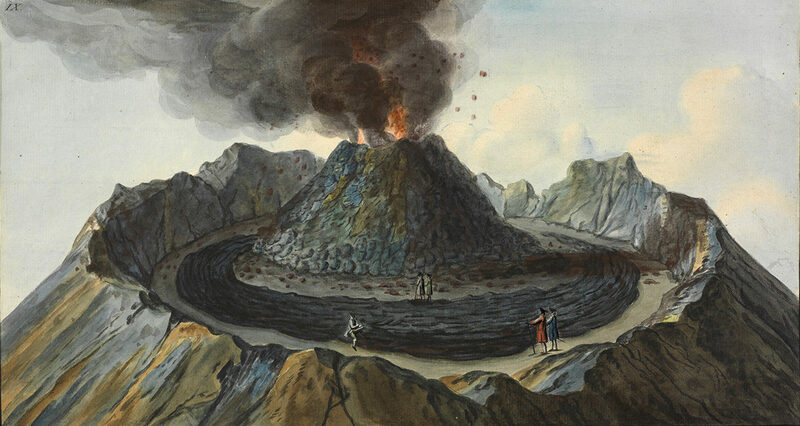 Eruptions in 1767, 1779, and 1794 enabled Hamilton to observe changes to the crater, which rises some 4,000 feet above the bay of Naples in southern Italy. He is thought to have climbed Mount Vesuvius more than 65 times, persisting even after a friend of his was burned severely by a volcanic rock during one such outing. 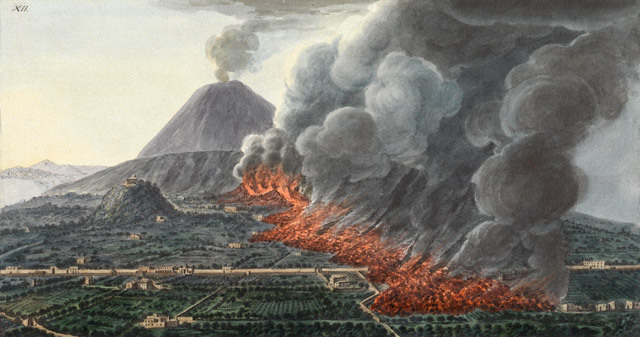 He sponsored documentation of Mount Vesuvius’s daily activity from 1779 to 1794, a record that eventually ran to eight volumes. 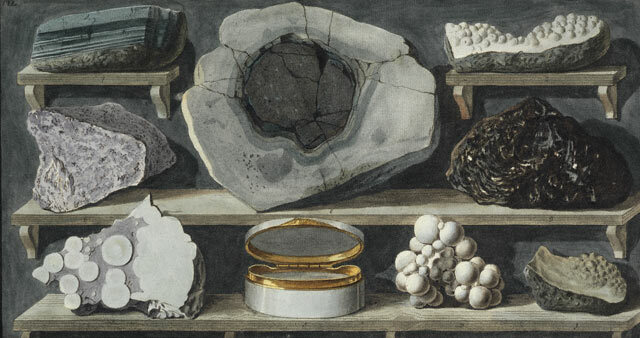 Some of the many lava and volcanic rock samples Hamilton collected are now at the Natural History Museum in London. 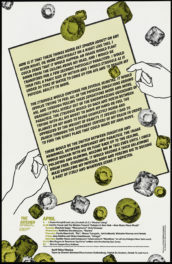 Hamilton chronicled all these activities in letters, sketches, and various publications, eventually gaining the appellation “the modern Pliny,” after the celebrated Roman author who in A.D. 79 witnessed the eruption that buried Herculaneum and Pompeii. Hamilton’s Campi Phlegraei (1776) is in the holdings of the Special Collections of the Getty Research Institute. This two-volume, bilingual (English and French) work includes Hamilton’s letters to the Royal Society and 55 beautiful hand-colored plates after drawings prepared by the Anglo-Neapolitan artist Peter Fabris under Hamilton’s close supervision. 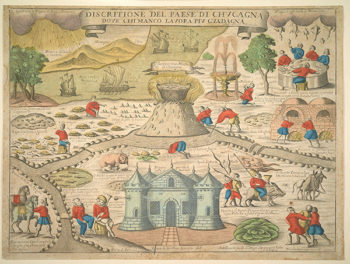 The publication contributed to making Vesuvius a popular tourist destination, as was shown in the Research Institute exhibition Naples and Vesuvius on the Grand Tour. 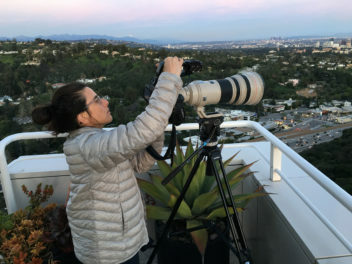 I'm an archivist at the Getty Research Institute.